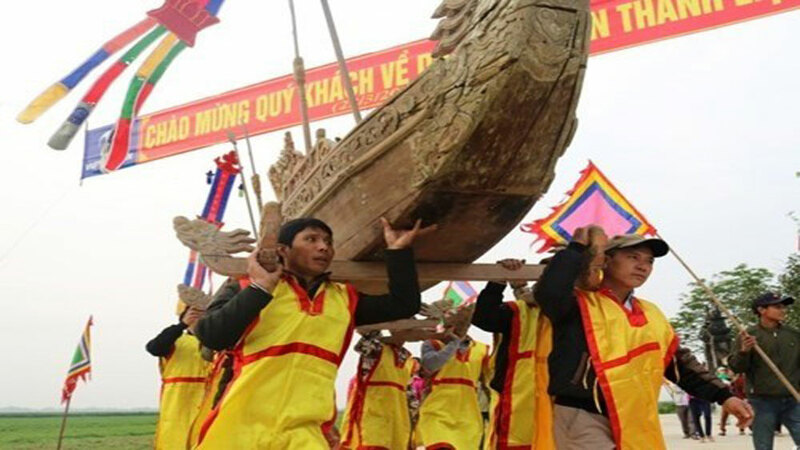 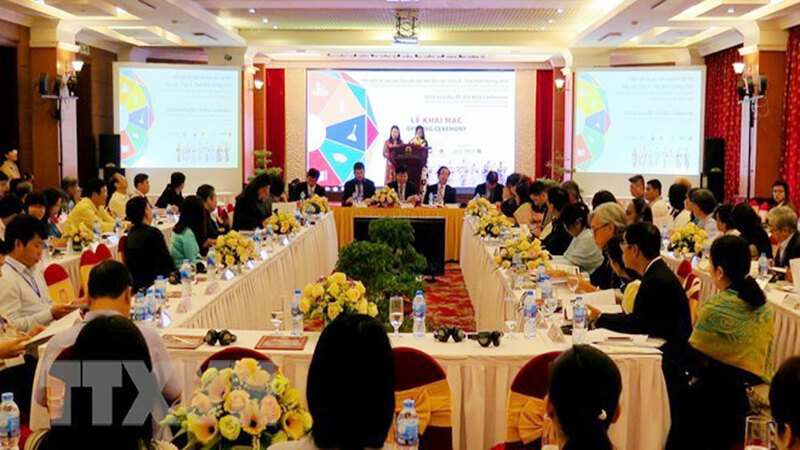 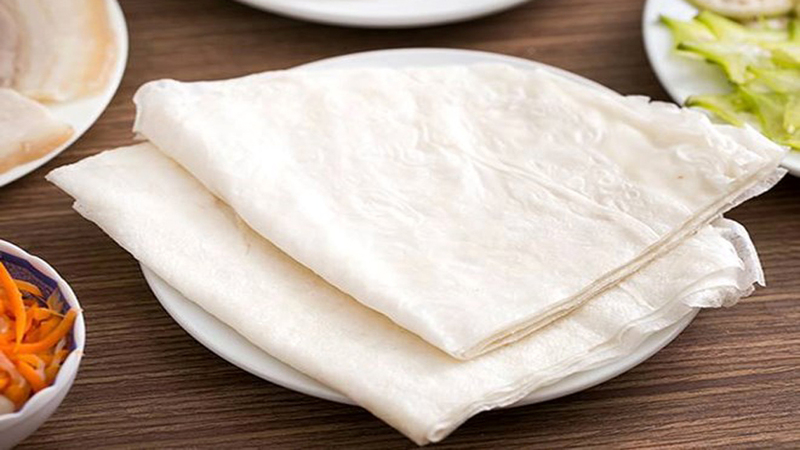 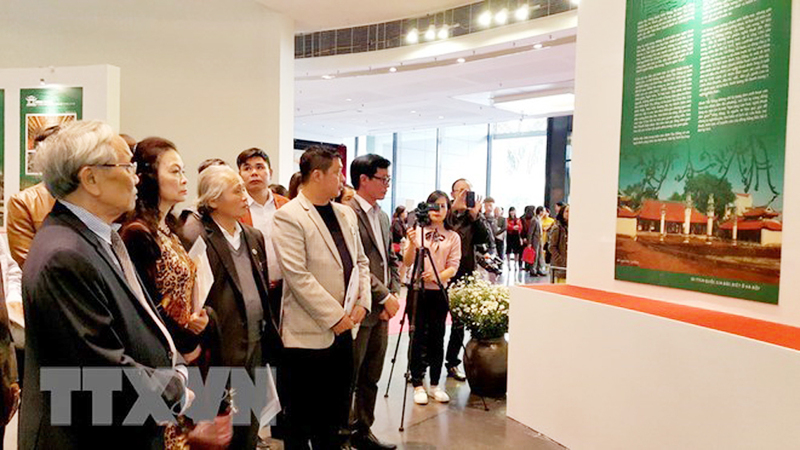 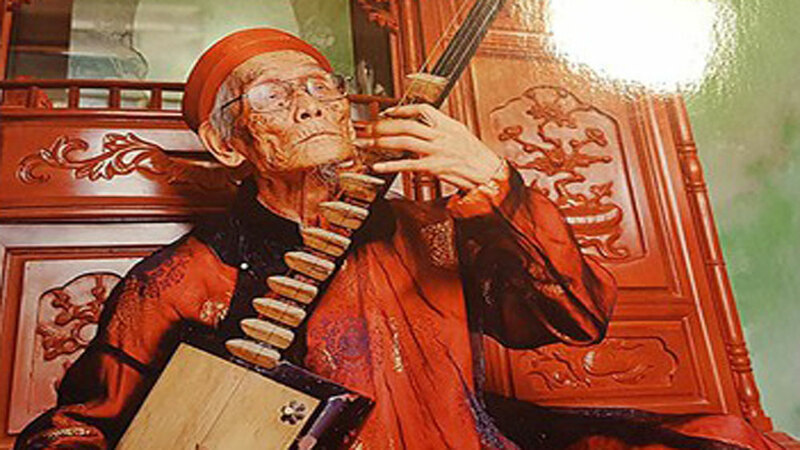 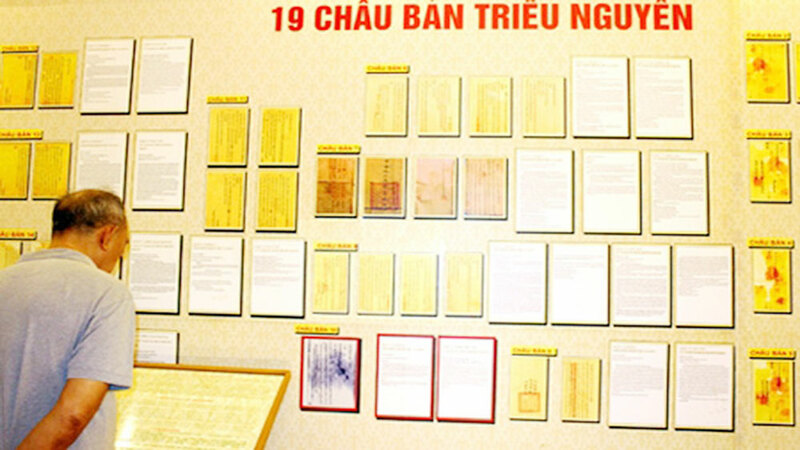 The People’s Committee of the central province of Quang Nam has recently approved a management plan for the My Son Relics – a World Culture Heritage site, in the 2018-2020 period, with a vision to 2030. 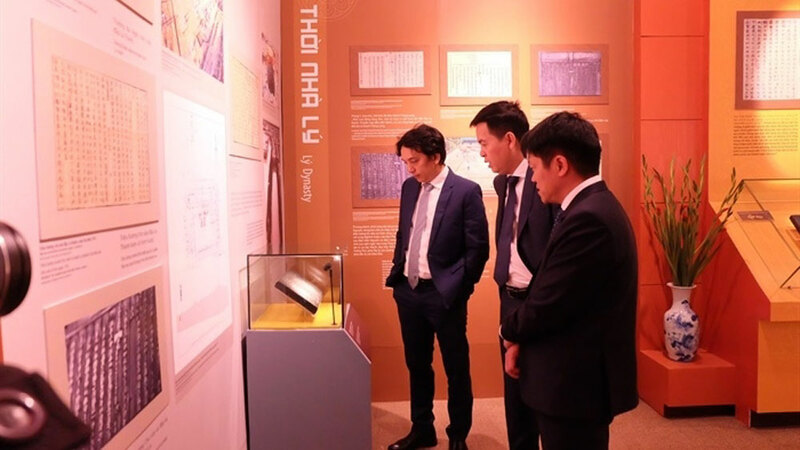 The plan is designed to protect the authenticity, as well as outstanding cultural and archaeological values of the large complex of Champa religious relics. 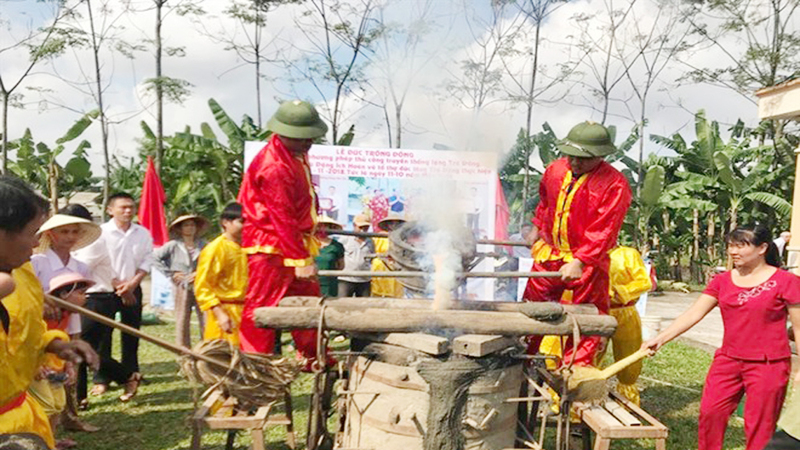 It will also launch activities to clear unexploded ordnance and conduct technical research and studies on original building materials in a bid to restore the complex. 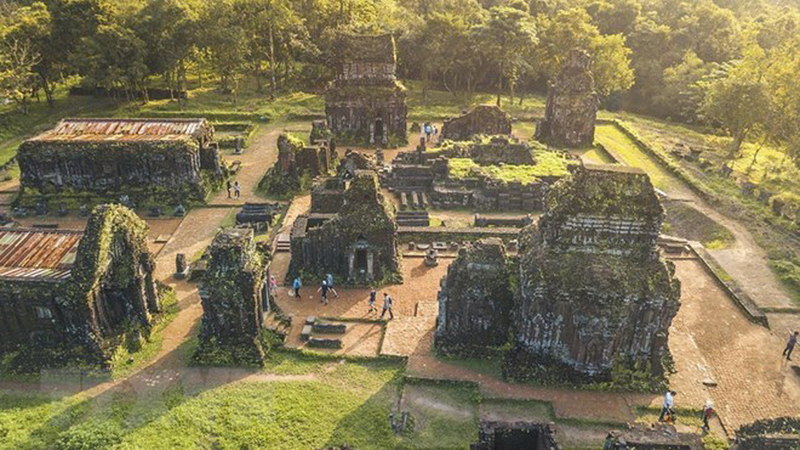 My Son Sanctuary comprises eight groups of 71 monuments built throughout the 7th -13th centuries. 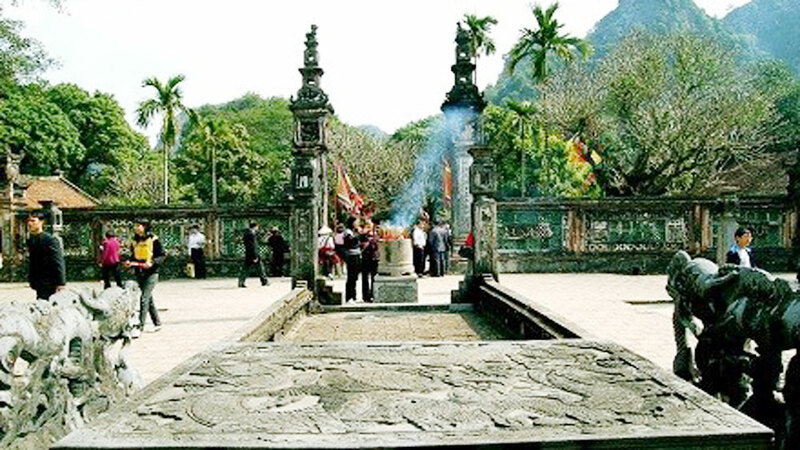 Once the religious and political capital of the Champa Kingdom, My Son Sanctuary is located on a hilly landscape in Duy Phu commune of Duy Xuyen district, about 70km southwest of central Da Nang city and 40km from Hoi An city. 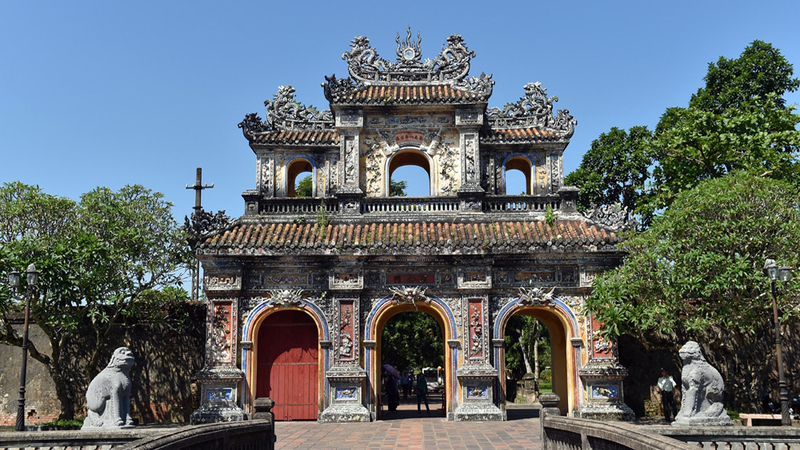 It is comprised of eight groups of 71 monuments, built throughout the seventh to 13th centuries. 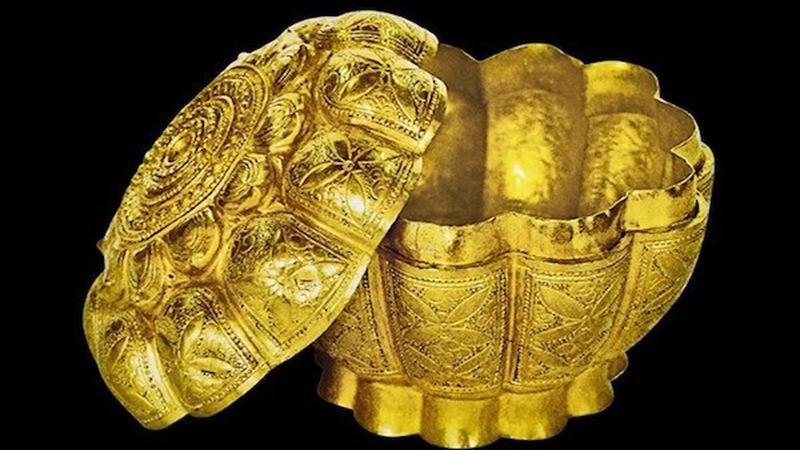 The first construction of My Son dates back to the 4th century under the reign of Bhadravarman for the worship of God Shiva-Bhadresvara. 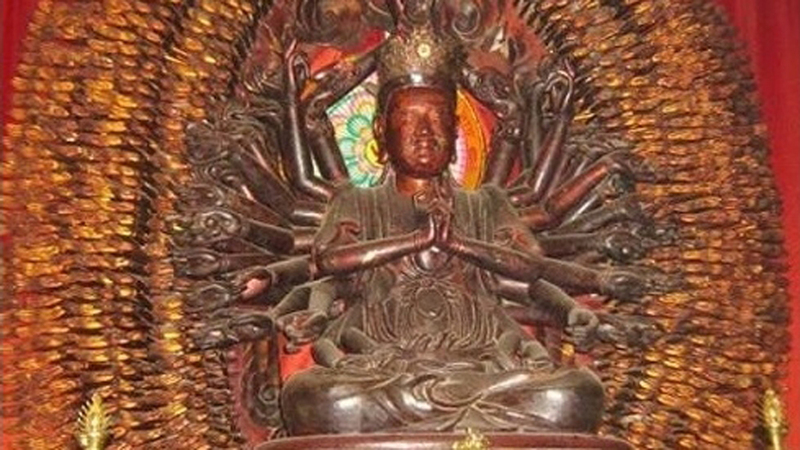 But later on, the temple was destroyed. 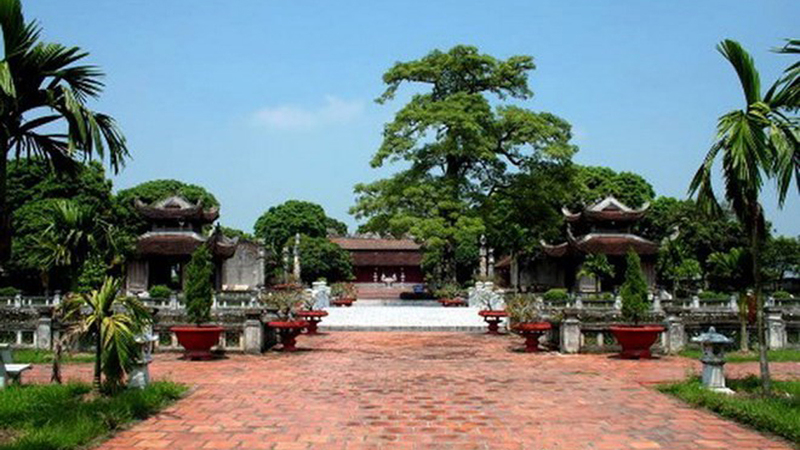 At the beginning of the 7th century, King Sambhuvarman had it rebuilt and rebaptized Sambhu-Bhadresvara. 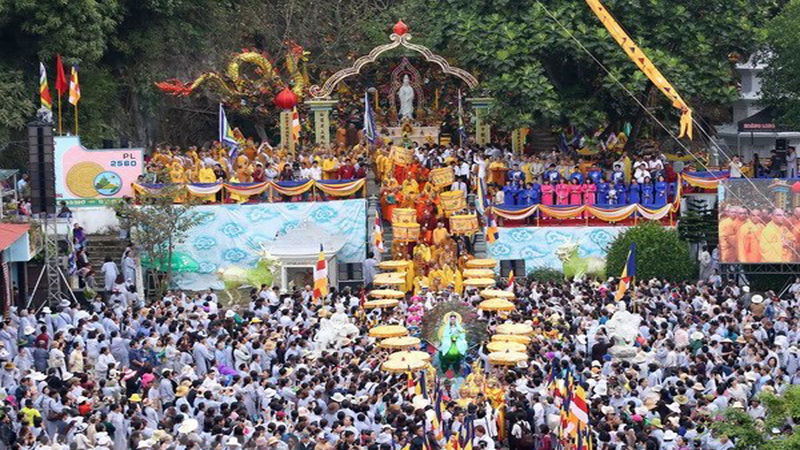 Each new monarch came to My Son after his accession to the throne for the ceremony of purification and to present offerings and erect new monuments, which explains why My Son is the only place where Cham art flourished without interruption from the 7th to 13th century. 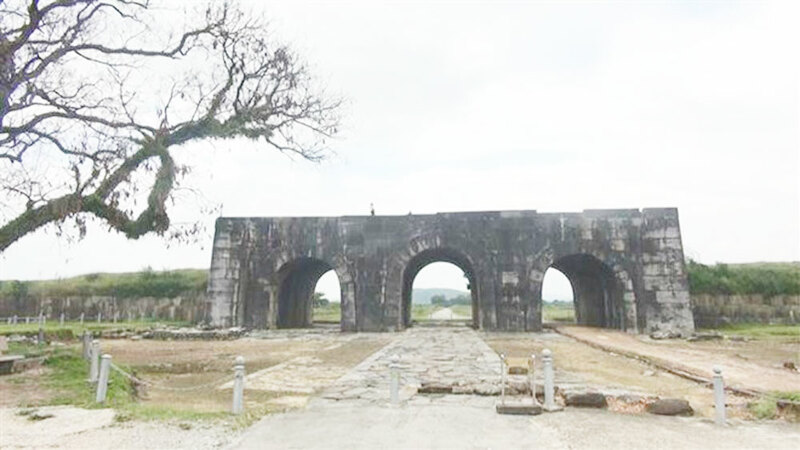 The ebb and flow of history, severe weather and damage from war during the past have seriously damaged the UNESCO-recognised My Son Sanctuary, posing the need for the protection and preservation of the World Cultural Heritage Site in a sustainable manner. 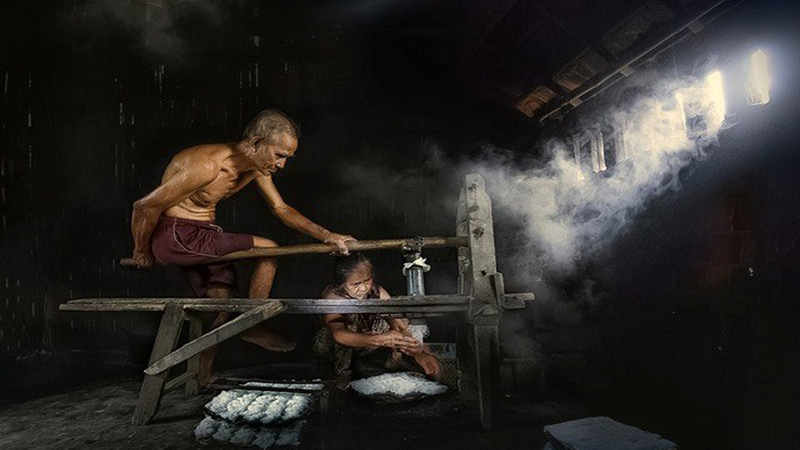 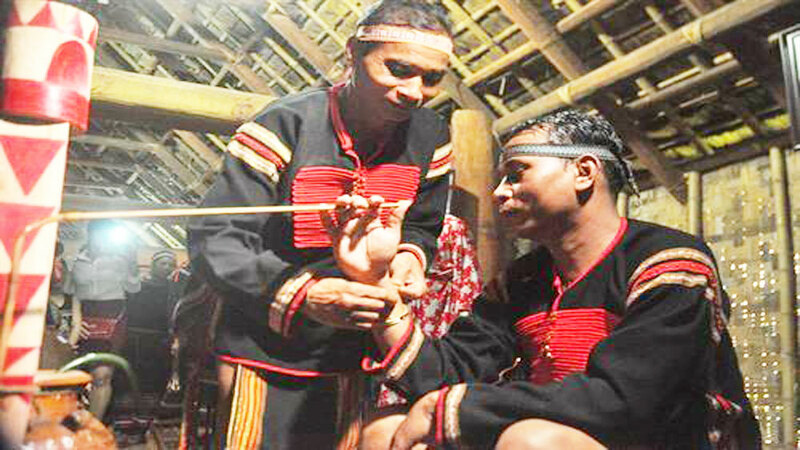 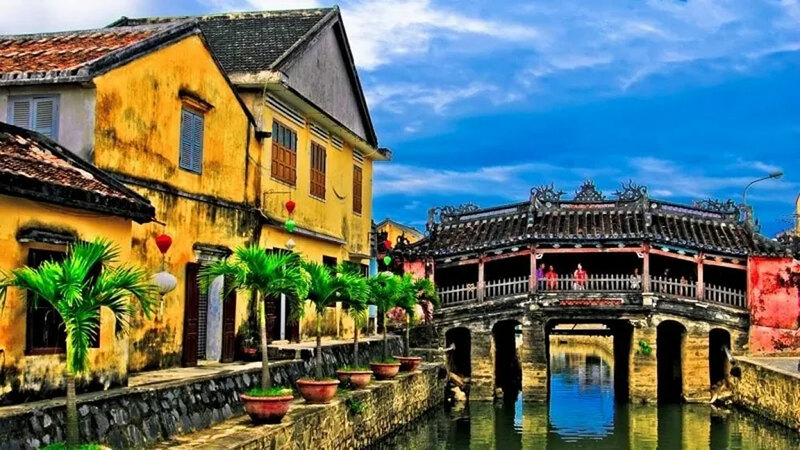 The Indian Government has provided financial assistance worth over 50 billion VND (2.2 million USD) to the central province of Quang Nam to help restore and preserve the world cultural heritage site of My Son Sanctuary, a local official has said. 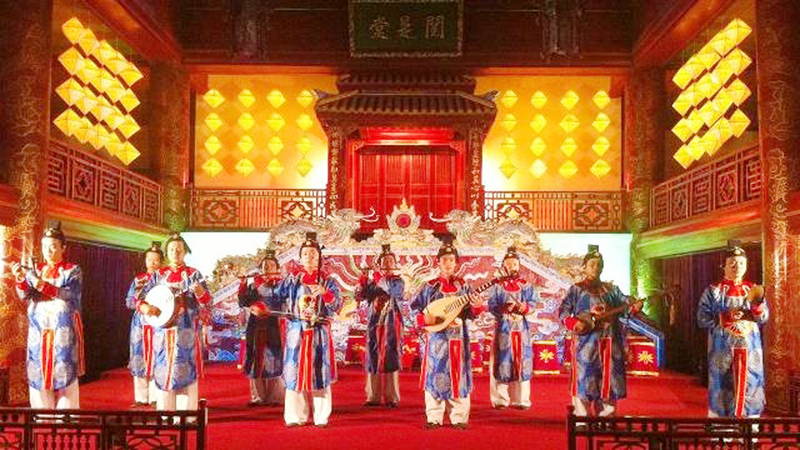 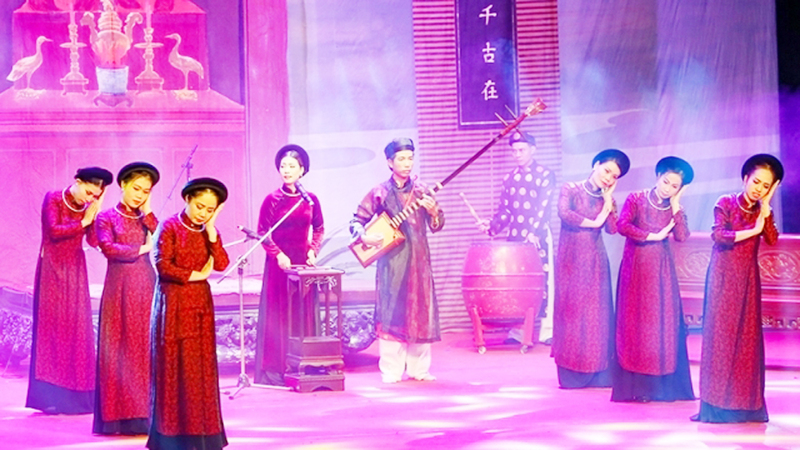 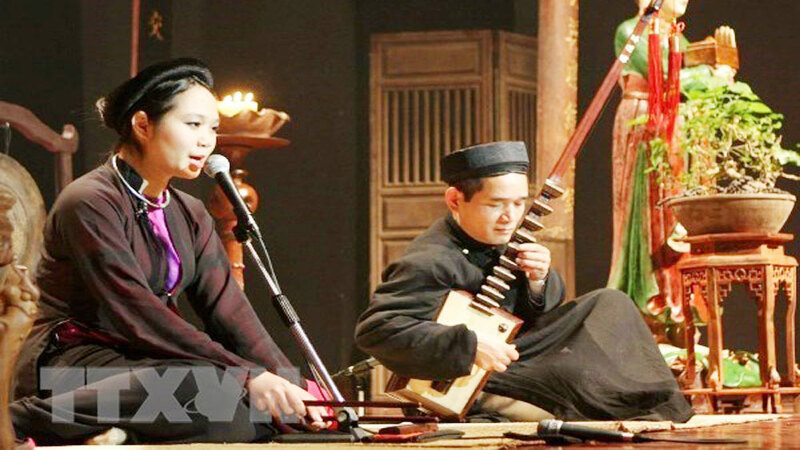 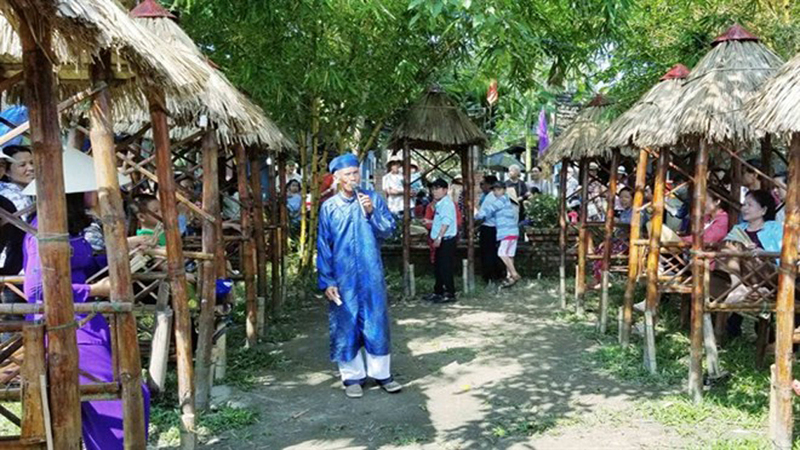 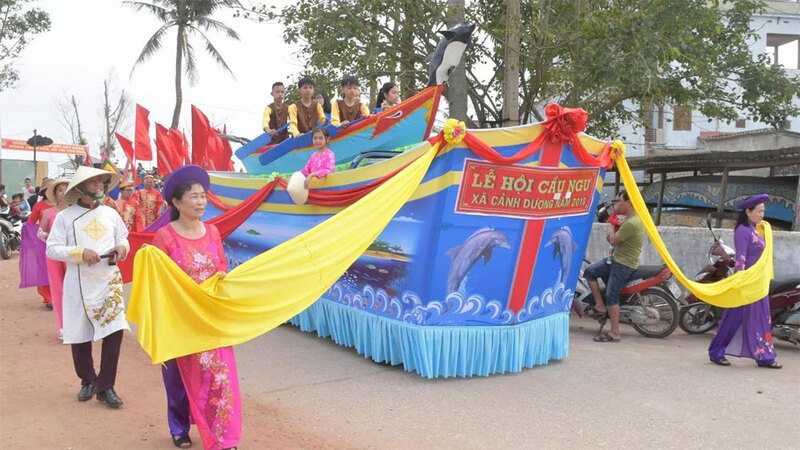 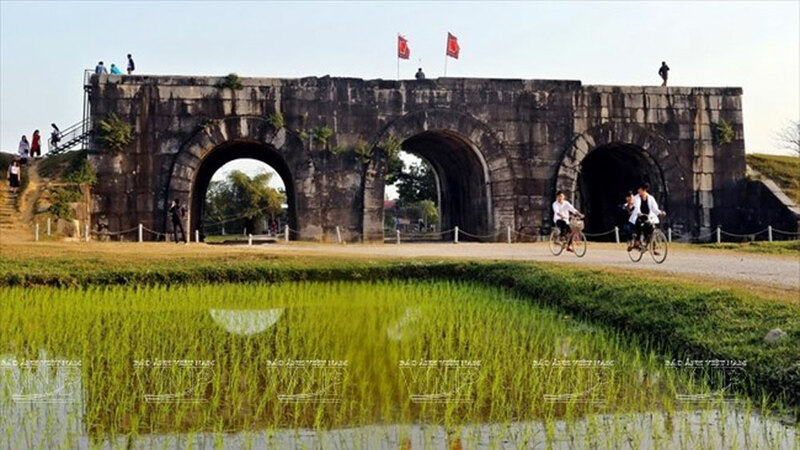 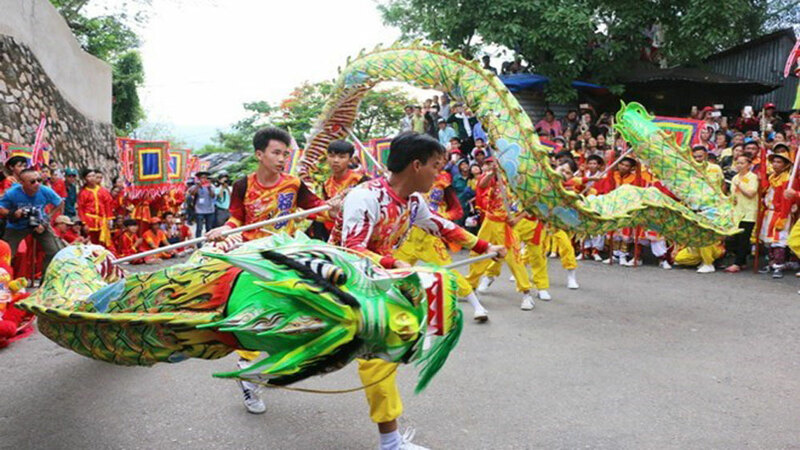 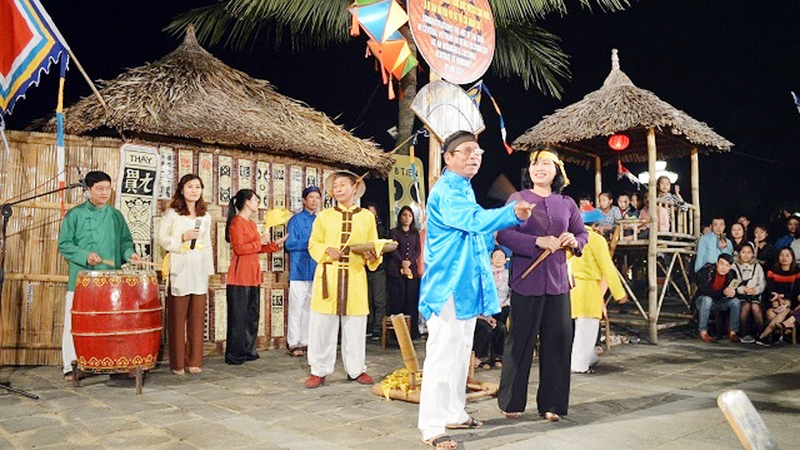 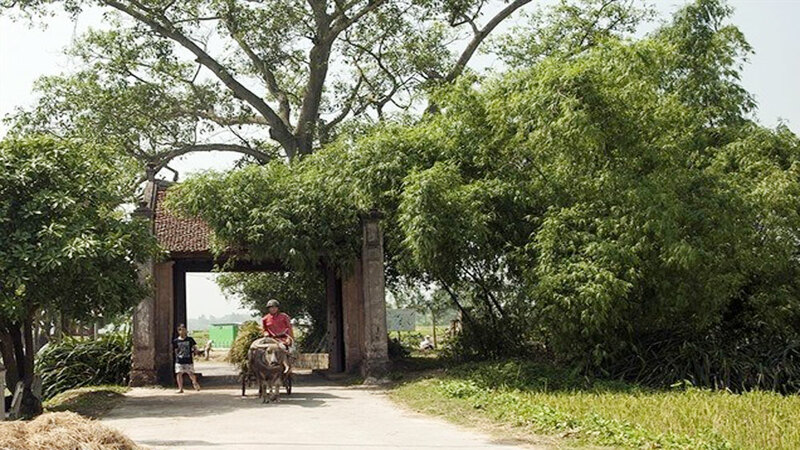 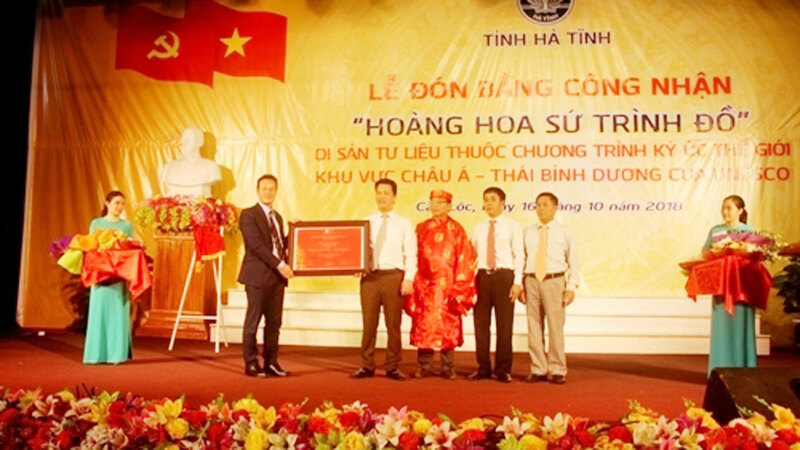 The central province of Quang Nam has unveiled a plan to celebrate the 20th anniversary of UNESCO’s recognition of Hoi An ancient town and My Son Sanctuary as world heritage sites next year. 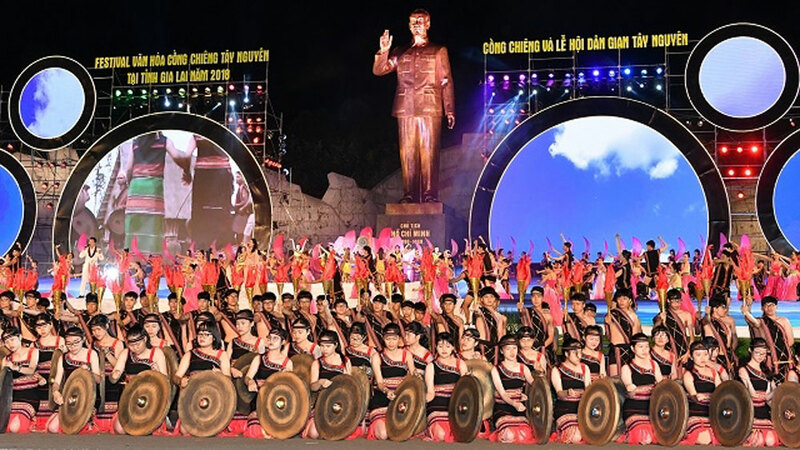 Tran Tieu Vy, a 18-year-old girl from central Quang Nam province, overcame 42 other finalists to take the crown of Miss Vietnam 2018 in the grand finale of the pageant in Ho Chi Minh City on September 16 night.